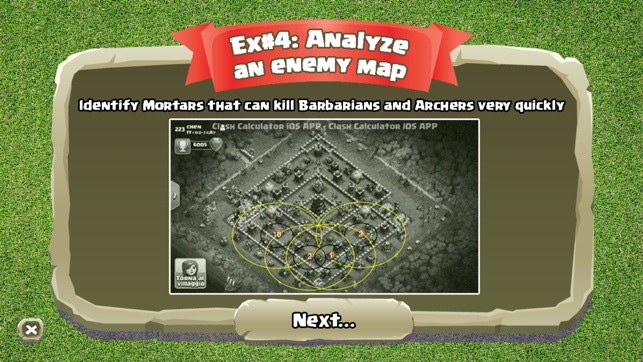 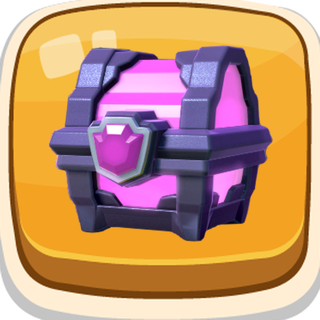 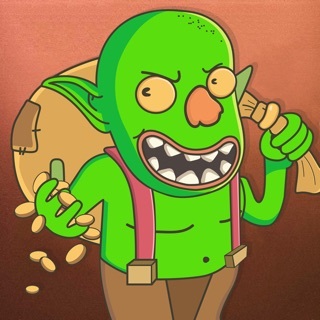 With this clash of clans guide you can test and find the vulnerable points of each coc base and win the war of clans! 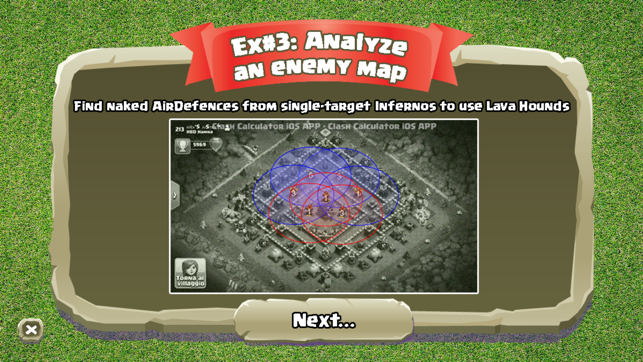 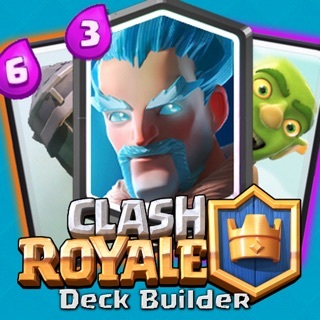 A revolutionary method that allow you to analyze yours and opponents base layouts, making perfect base designs and developing the best coc attack strategy. 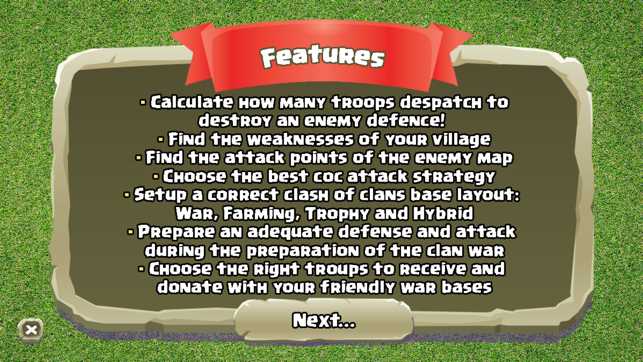 The evolution of the classic clash of clans builder system, dedicated to all fans of this war strategy game. 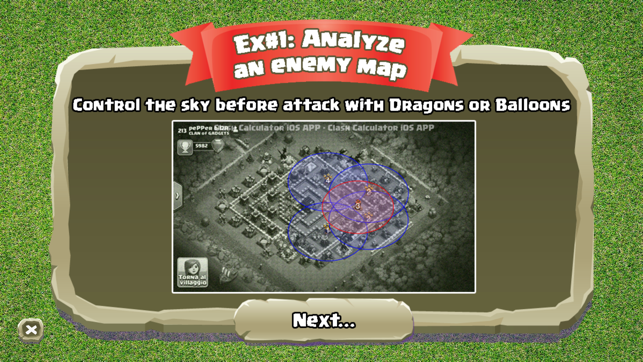 Without using any hack or cheats, stop exploring the enemy maps incorrectly and improve your attack getting 3 stars in a battle! 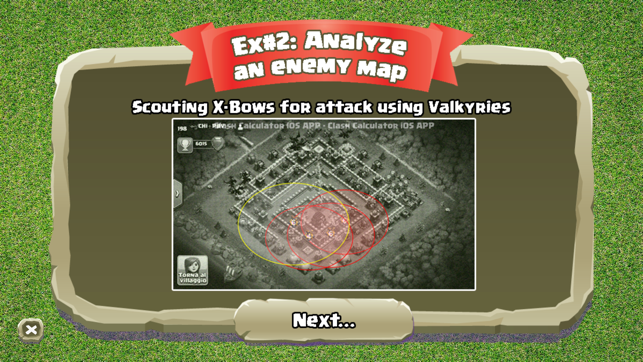 Version 2.0 introduces new graphics and features! 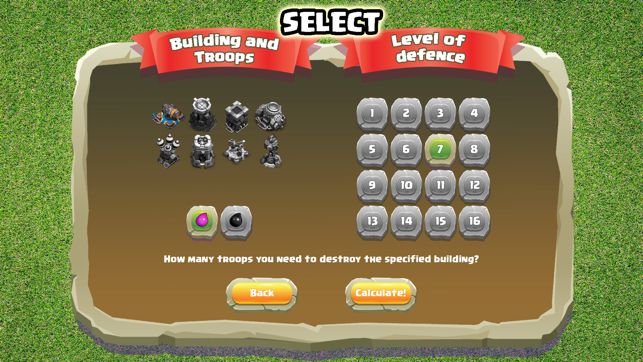 Excellent for war preparation day and arrange your map. 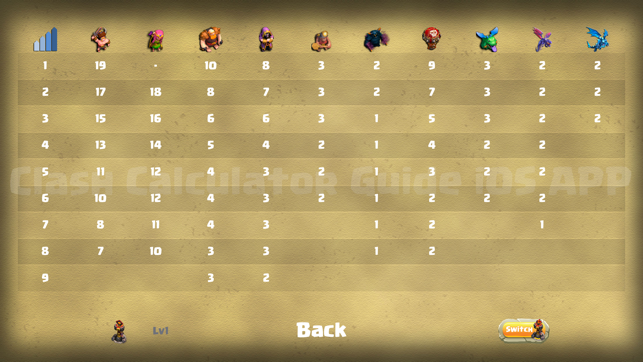 Very good 5 stars!